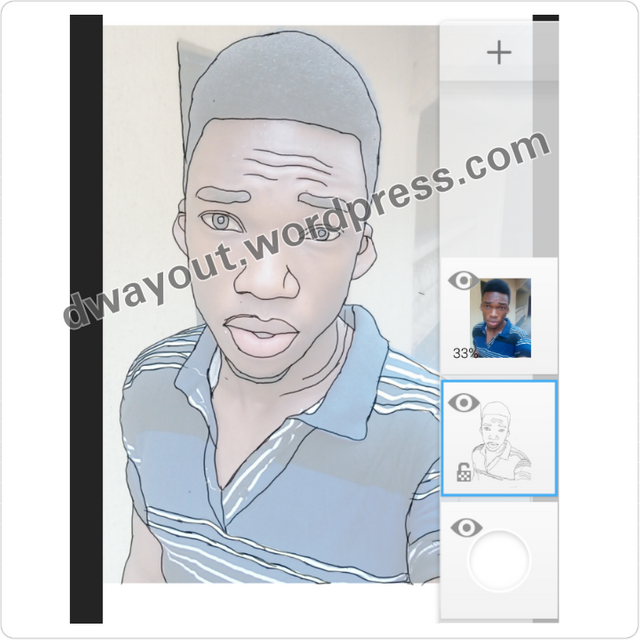 So without wasting much of your time am going to be teaching a simple method on how you can transform your photo into a cartoon using your Android Device and the Autodesk Sketchbook Pro. 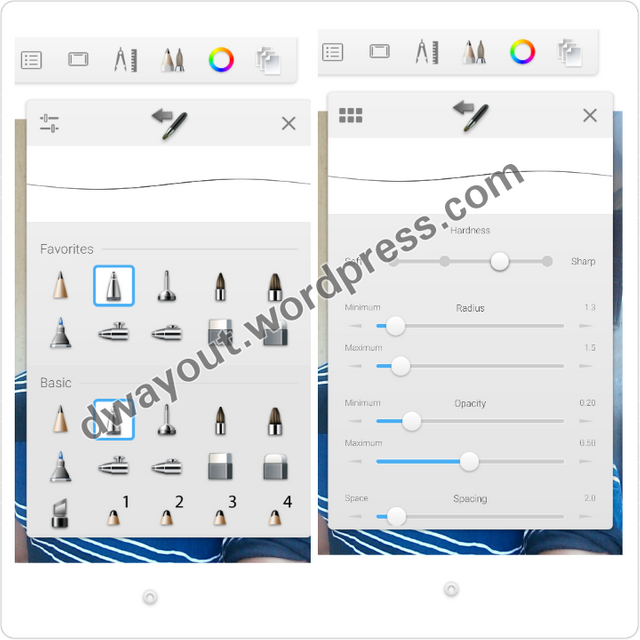 Download autodesk from the link above and install it into your Android device. 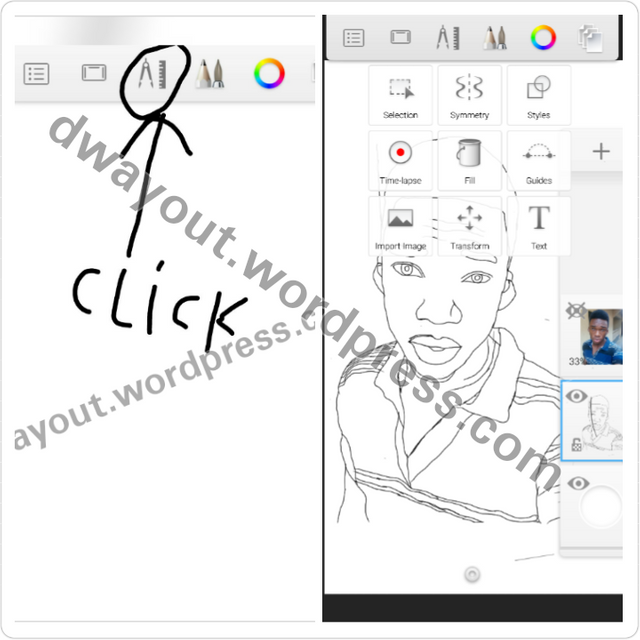 Click on the layer button and click on the first layer(the layer that contains the image you want to cartoonize). 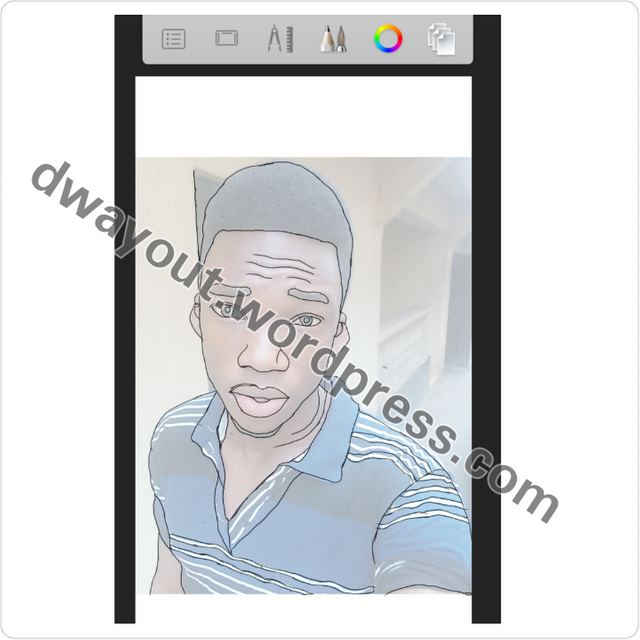 After clicking a menu should pop up…look for Opacity then reduce the opacity bar a little to the level it suits you ( 70 or 60 would b okay )…. .
Click on the layer again and ensure the blue box line is on the empty layer. Click on the pencil icon at the top and pick a pencil…i prefer this one tho…. Use my Opacity and Radius too. Zoom your image by placing two of your fingers on the part you want to zoom and enlarging the fingers…. Place two fingers on the image to move from one side to another also and to also rotate for better sketching. 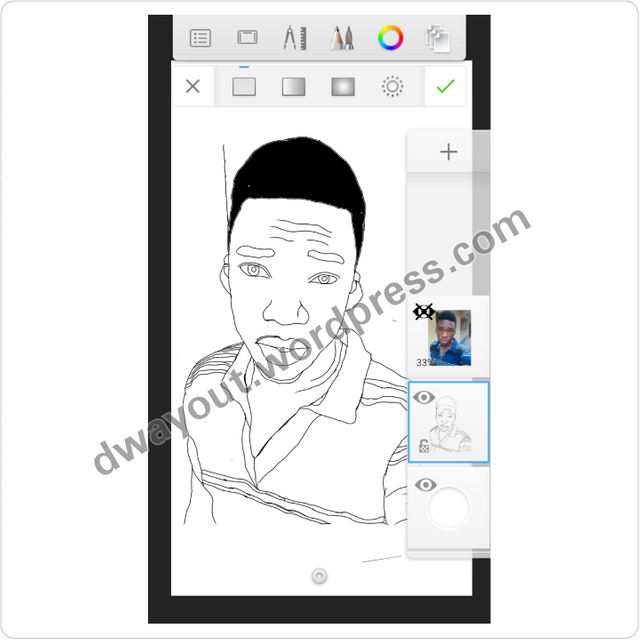 Start using your finger to trace the image… Start from the head,to the eyes, to the nose and mouth then to the hands and body. Note…. If this is your first time don’t worry it can’t be perfect…while tracing,zoom in to see tiny parts and for more accuracy. 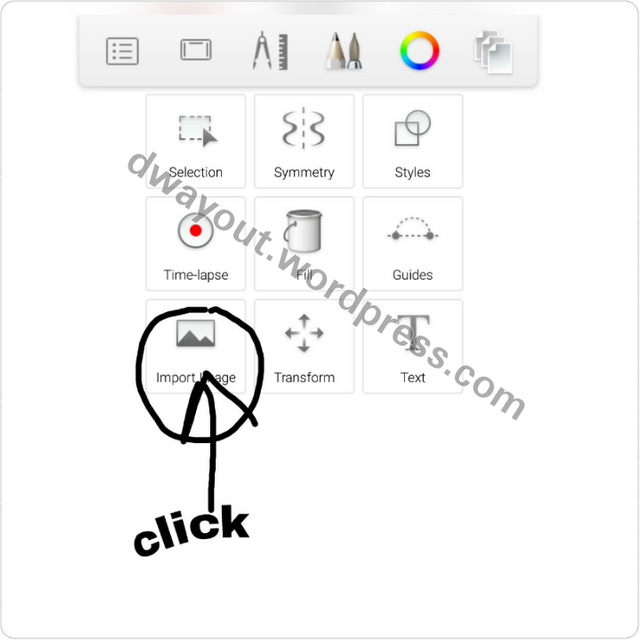 While tracing you can check your progress by clicking on the layer button and clicking the eye button on the first layer…this would hide the layer, then click the button again to make the layer visible( always ensure the blue line is on the empty layer on which the sketches are to appear). 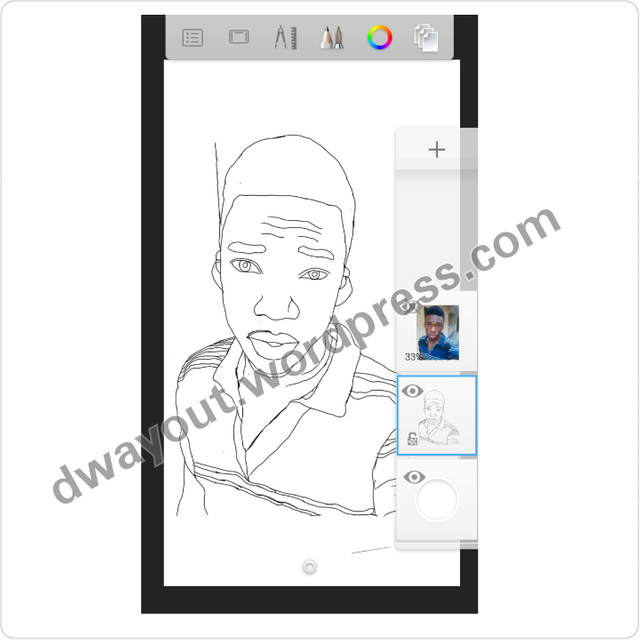 After you have finished tracing,click on the layer button and increase the opacity of the 1st layer to 100%. 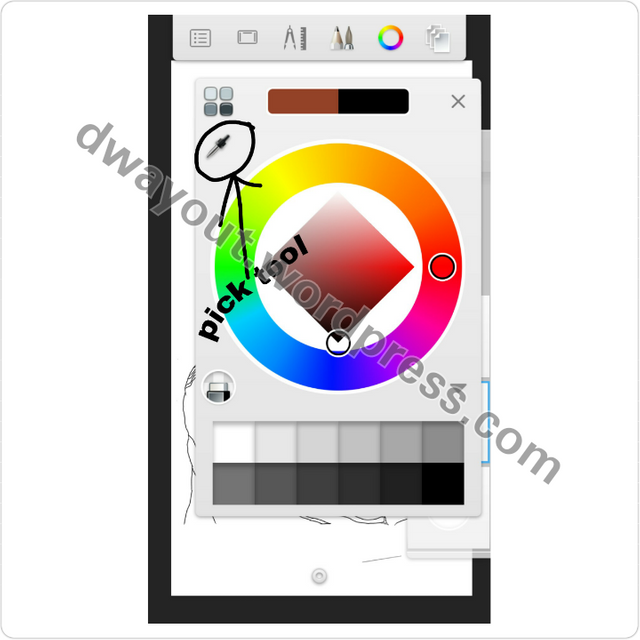 It’s time to paint,Click on the colour button at the top and select the pick tool. After picking the colour,then click on the the compass icon on the top of the screen.. a drop down menu will pop select the fill (bucket icon) …. 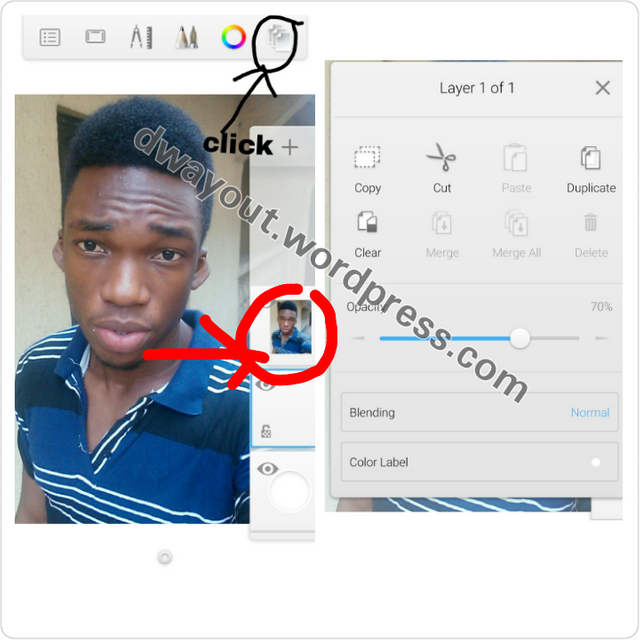 Click on the Layer button and hide the first layer by clicking the eye button. Then fill the part you have selected with the colour picker by clicking on it.Click the eye button again to pick another colour from the image,you can adjust the colour by clicking the colour button and moving the circle inside. After filling the whole parts with there colours then make the first layer visible. 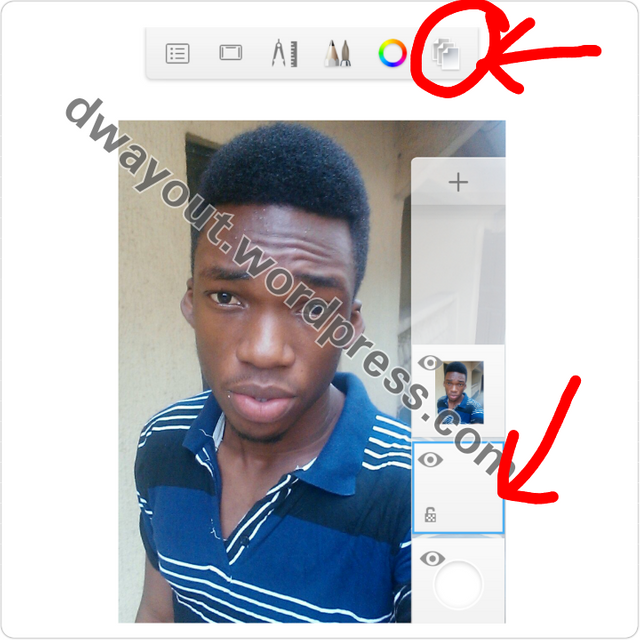 Click on the 1st layer, then keep reducing the opacity till you are satisfied with how the image looks…. The more you reduce,the more it looks like a cartoon. 2. 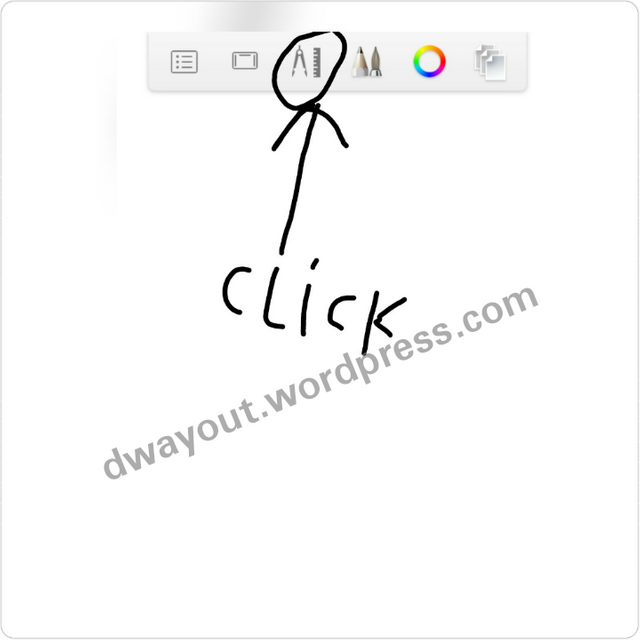 )To redo double tap the green arrow at the bottom right corner of your screen. 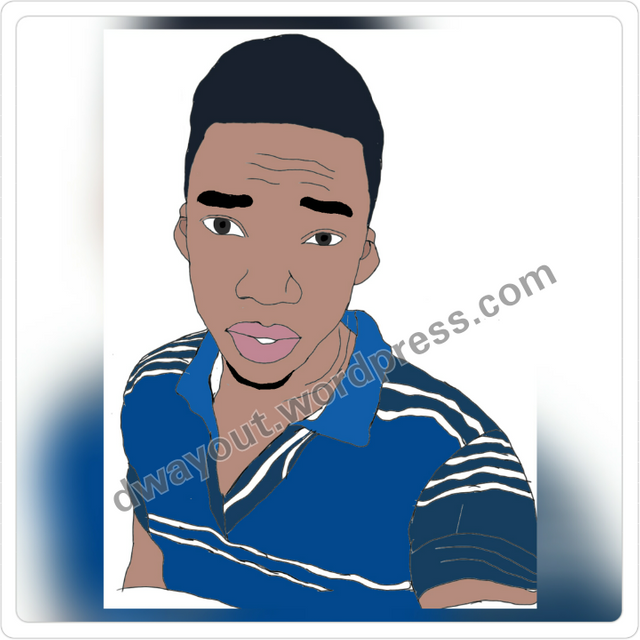 Beyond all reasonable doubt I believe you now know D WAY OUT to cartoonize your images. To some cartoon lovers this is a dream come through (wink) lol.. Please leave a comment below if you have any problems and also to support me. Feel free to ask anything at all. 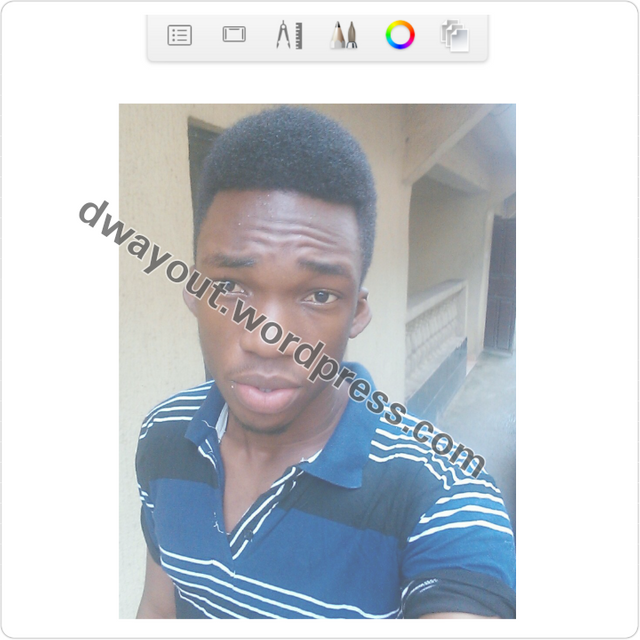 I remain my humble self Ilechie Nicholas and am here to show you the way out……. LoL so funny reminiscing on my past times.. Cheers mate and hope you enjoyed this article. 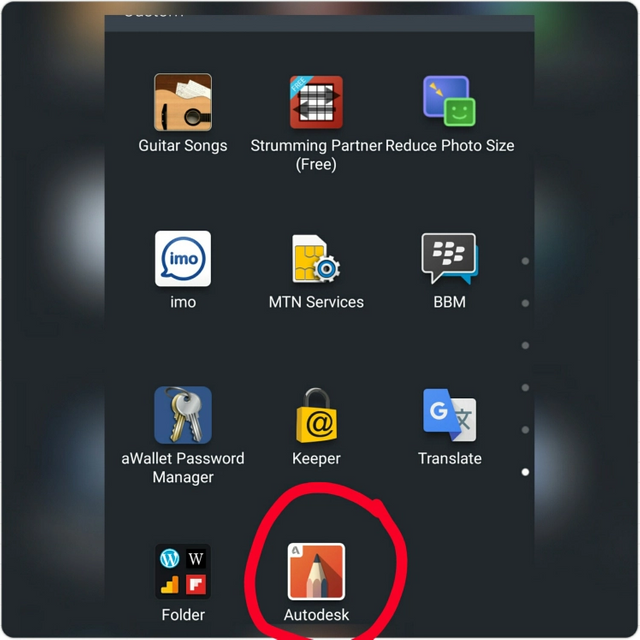 Realy helpful artical thanks for introducing autodesk to us. Wow. This was so helpful. 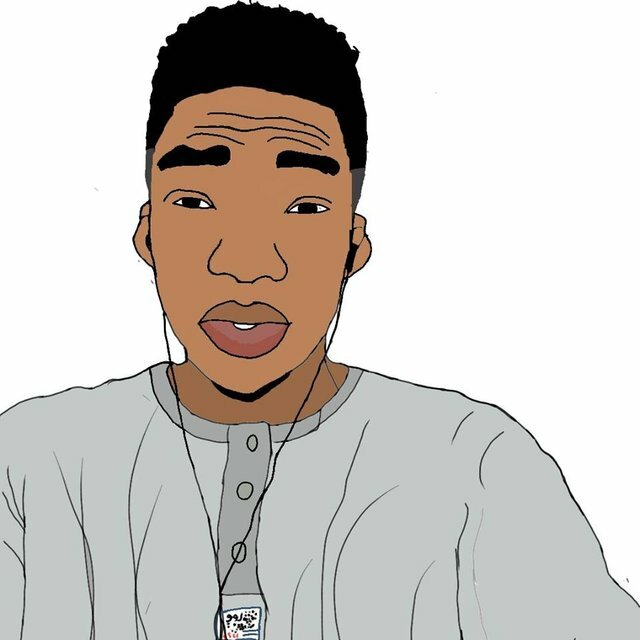 I love cartooning images. Restemmed. Thank u very much for this post. This was lovely i learnt alot.